GPS or Global Positioning System is the worldwide satellite location system. A GPS Antenna is essential for receiving signals from several satellites in order to locate a specific position on the globe. GPS antennas come in different frequencies, determining the speed of live updated position information. Barrenjoey Marine Electrics has combined their decades of knowledge with some of the world’s leading manufacturers to ensure your products come from the best. Need help with your GPS system? Our team can provide guidance as well as flexible installation services to suit your vessel type. 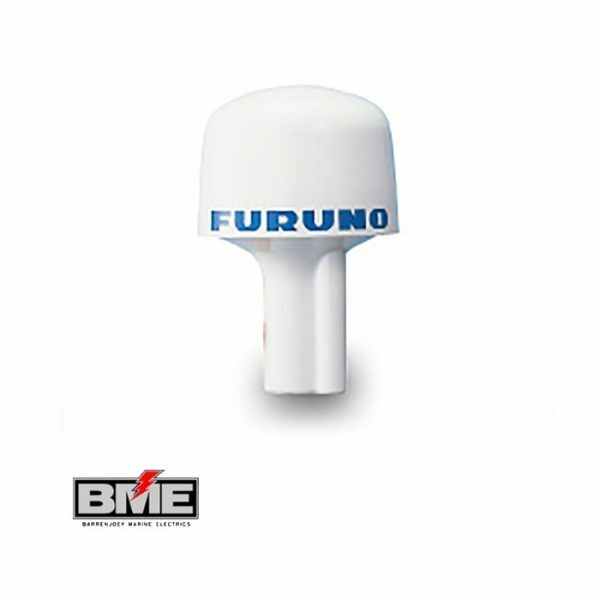 Trusted Brands providing us products including Furuno.